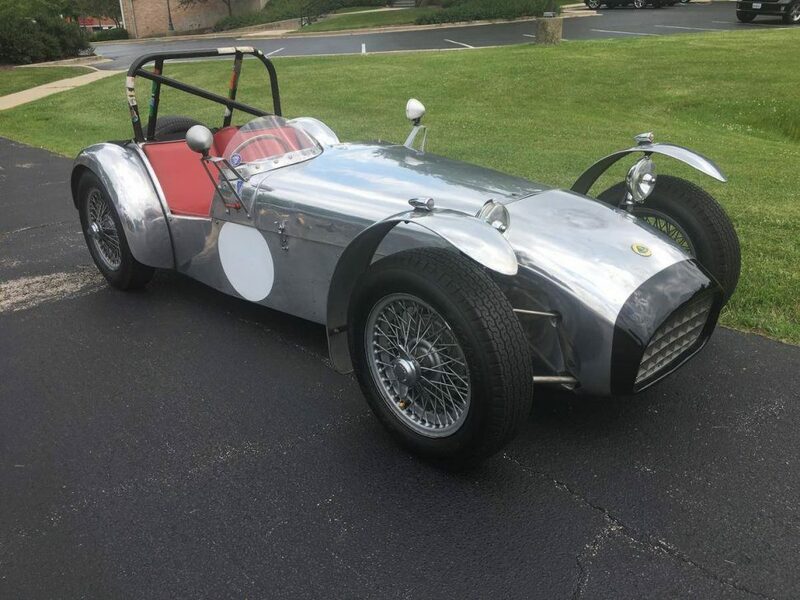 This Lotus Seven was Factory Assembled and one of the first 4 Imported to the USA in 1958. Lotus Cars, 7, Tottenham Lane, London Serial Number Plate. Historic Lotus Registered # 7-1FDO12. 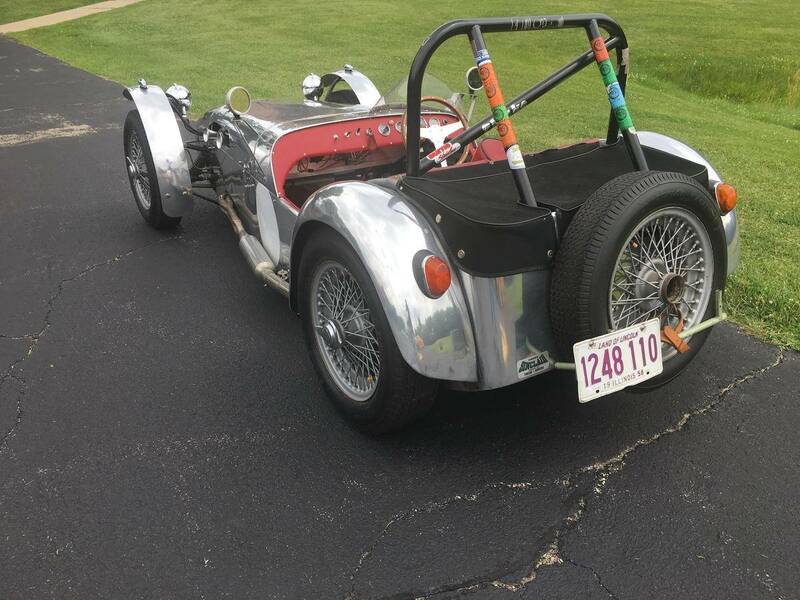 This car is fine for use on the Street and great for the Track with VSCCA and VSCDA Log Books. 5 known owners from new. 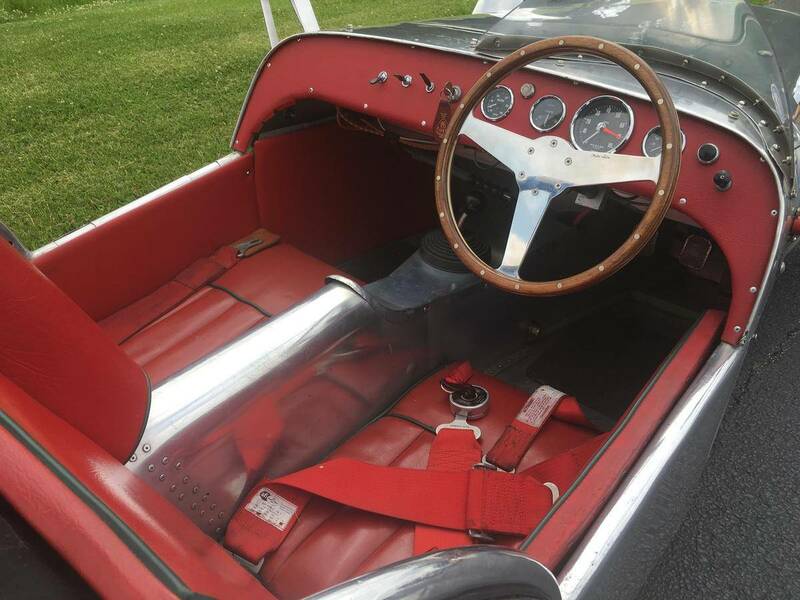 The Original Ford 100E was removed and replaced with a Lancia Aurelia V6, Healey 3000 rear axle and raced in Southern California late 1950’s-60’s. Used as a road car in So-Cal from 1971-78. Sat Idle from 1979 to 1992 when refurbish was started using original Frame and body panels. Rear fenders and hood replaced at this time. 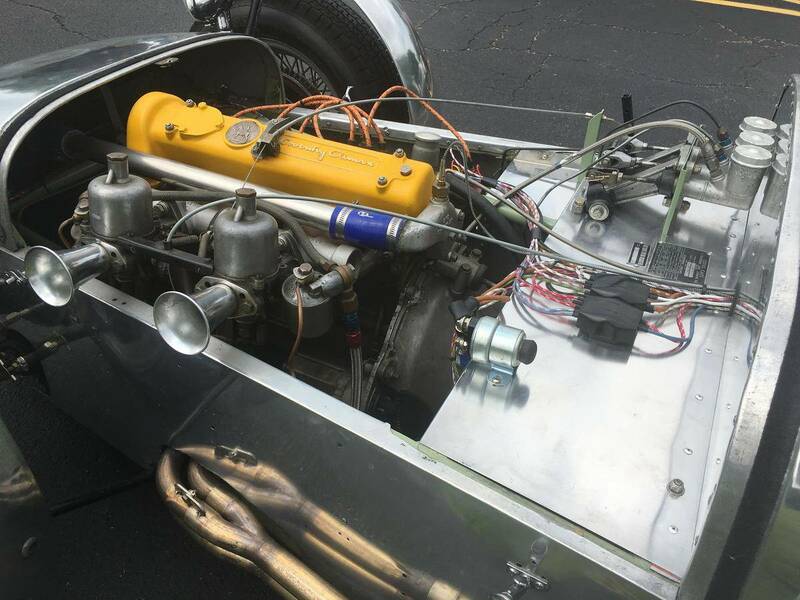 Coventry Climax FWE, BMC straight cut, close ratio gearbox, oil cooler, and BMC Sprite double bearing rear axle fitted. Raced in Vintage/ Historic Events from 1997 to 2007. Street licensed 2008 to Current. Lighting, New wiring and Burns Stainless headers/muffler installed. 1216CC Coventry Climax FWE Stage 3 Sasco Sports Overhaul 2001, New Billet Crank, Carrillo Rods, Hi-Comp Pistons, Pertronix Ignition and Rev Limiter. SU Carb overhaul by Joe Curto, Inc. Tilton Aluminum Fly wheel, 7 inch clutch disc and Pressure Plate. 4 Wheel Girling Drum Brakes, 9 inch Alfin Front, 8 inch Rear. Dual 5/8 “ Girling Brake Master Cylinders with Tilton balance bar. Hydraulic Clutch actuation. Original Frame and Alloy Sheeting in Polished Aluminum. Nose, Body and fenders/wings have proper patina for an original 60 year old racer. FuelSafe racing fuel cell installed but have the original alloy tank. 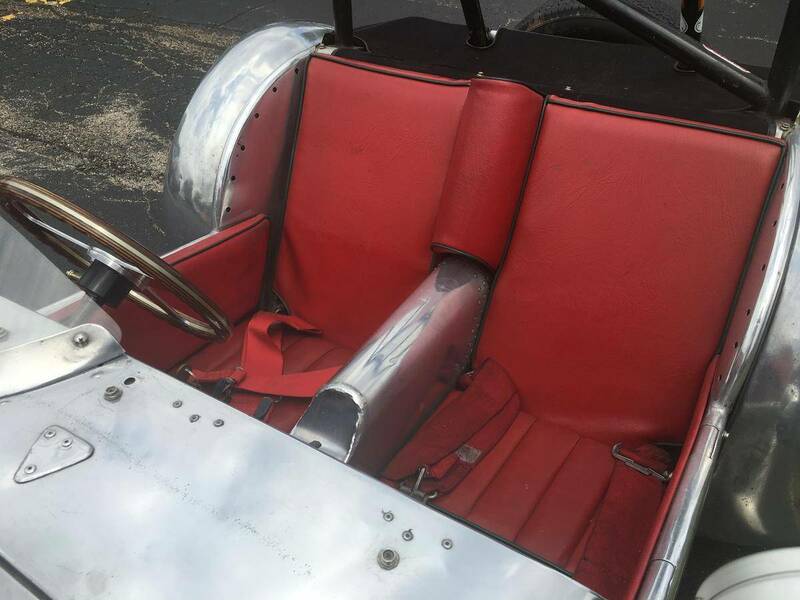 Original modified hood/bonnet, modified fenders/wings are included. Racing style windshield installed. See more Lotii for sale on Hemmings.com.